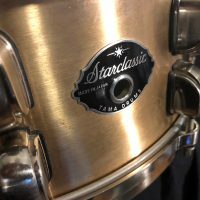 Tama bell brass snare drums are amongst the most sought after modern snare drums. 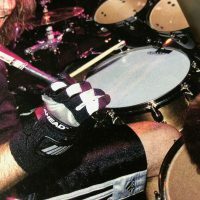 They are legendary for their extreme sensitivity and mega loud back beats. 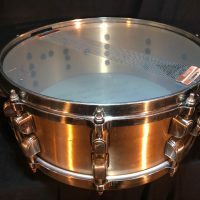 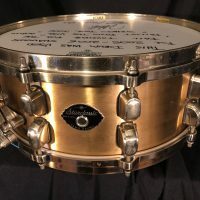 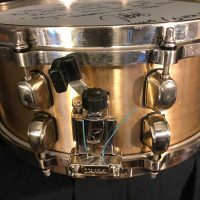 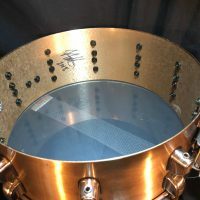 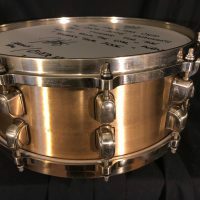 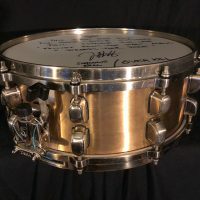 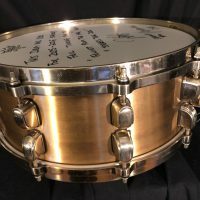 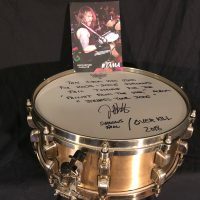 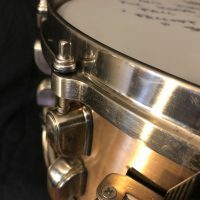 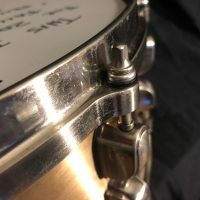 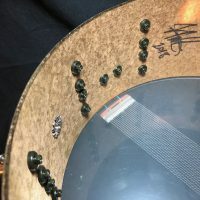 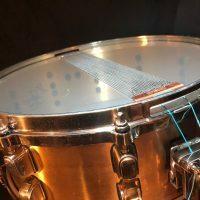 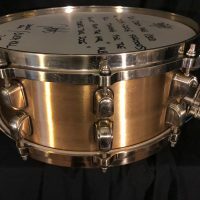 This 5.5×14 2005 Tama Starclassic Bell Brass snare was owned and used by Shadows Fall Drummer, Jason Bittner for the bands’s 2005-2006 “Fallout from The War” tour.